This young lady joined us for a summer of early morning adventures, helping to put all our animals both large and small in top shape for 9 weeks of fun in our interactive animal discovery garden. The 6:30am start time was never an issue for her, and many, many times she stayed on much longer than agreed just to help out during our busy times. Very much a team player, always asking what she could help with, her expertise with horses and her refreshing work ethic made this internship rewarding for both of us. From the Manchester area in England, Liz came to Dream Hayven (and America! ), when I was in need of a full time assitant to help with the opening of a new venture within my Fell Pony business. She had a lifetime of horse experience, was familiar with Fell Ponies, & was soon to graduate from The Slade School of Art, part of University College London. Her artistic talent with both a paintbrush and a panache for video editing became quite valuable that summer, as she blended her obvious ease with the public, horsemanship and creative ability into a very fulfilling internship. From Germany, Louisa came to stay with us as part of a year-long student exchange program. 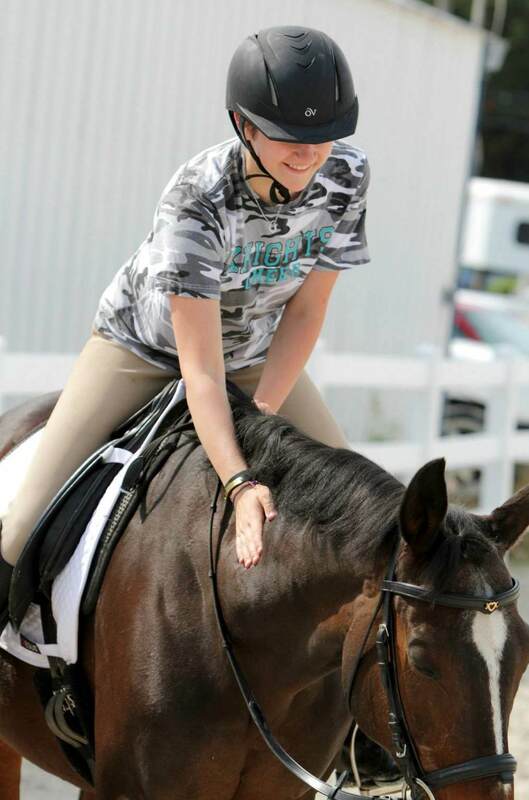 She had many years of riding already under her belt, and her ability to ride just about anything, and ride well, made her a very easy match for any of our ponies, and we had many adventures; showing, trail riding and hacking about the farm. She was also a very hard worker, always ready to lend a helping hand with the unending chores that are part of any horse farm. 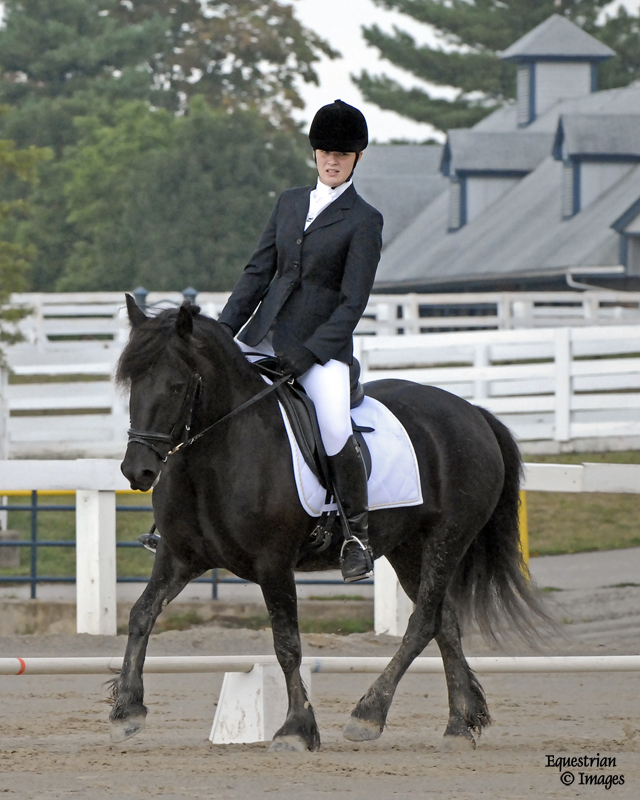 Louisa was also able to bring many of our less experienced ponies farther along in their ridden careers. 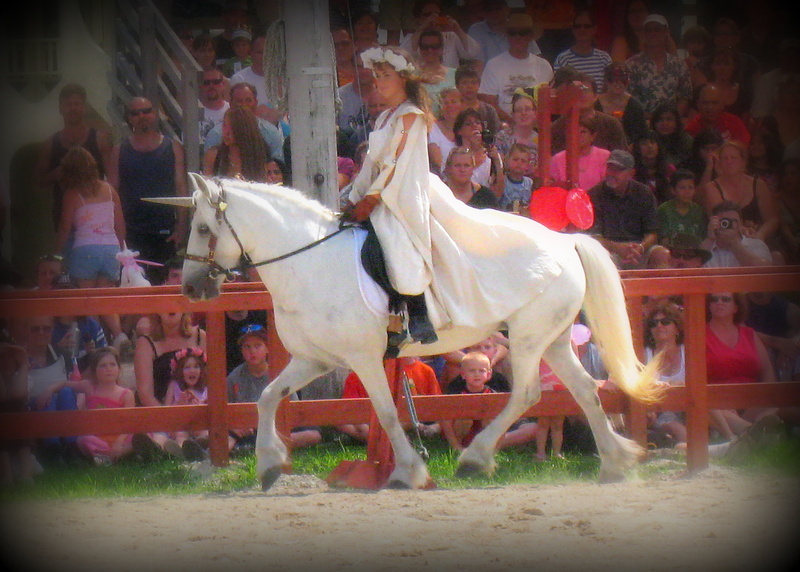 So many memories were made with the ponies, the events, and the fun we had, along with my daughter. Louisa developed a love for Fell Ponies, as she has returned to America to visit and help when she can fit us in between her college workload! Ina, a student from Germany, came to stay with us for a semester during our first-ever experience with hosting an exchange student. It was a match right from the start as Ina was very enthusiastic about being a part of our pony farm, from desensitizing the new foals to trail riding on our seasoned Fell Pony show gelding. 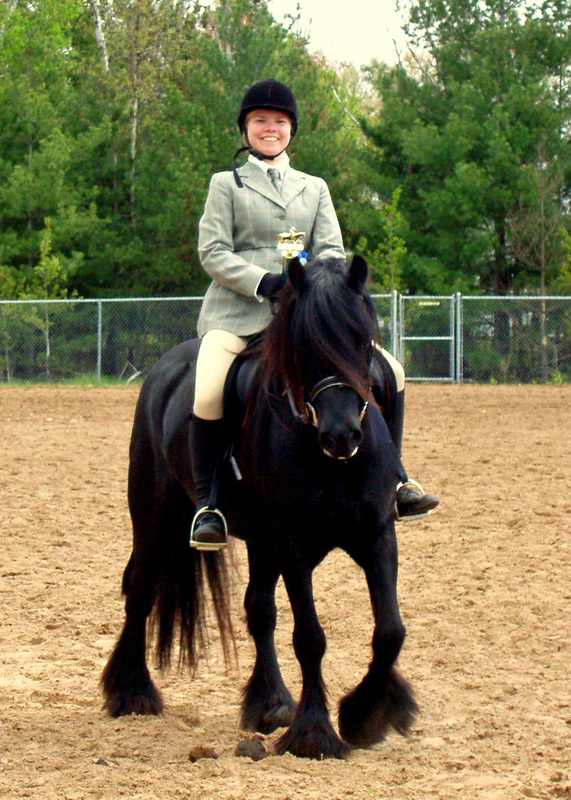 With Ina's help, we were able to focus on more of the ponies & tasks on the farm at the time, so that by the end of her short time with us, we had many ponies in show-ready condition and winning championships! Our success together made for a very rewarding internship for everyone involved. The time passed all too quickly, but as often times happens with our interns, I think we all made new lifelong friendships. Dream Hayven Farm offers a variety of flexible internships, perfect for those who are looking to broaden their knowledge of Fell Ponies and about the Equine Industry in general. All ages are considered, but applicants should have a valid driver's license and their own health insurance. Internships are available during all times of the year, and can range from a week long to many months, it's up to you!